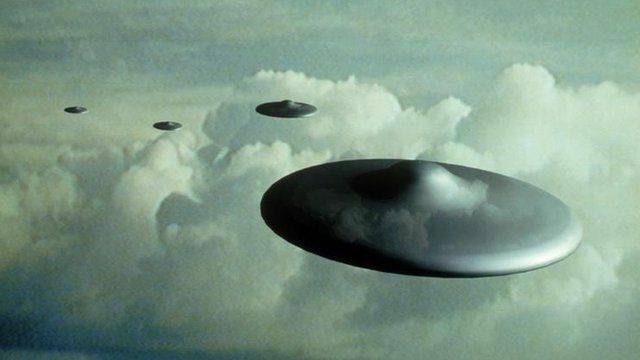 The final tranche of files about the Ministry of Defence's UFO desk are made public today. The desk recorded sightings of unidentified flying objects between 1950 and 2009 when it was closed. Dr David Clarke, author of The UFO files, told the Today programme's Justin Webb that now "people can read these so-called secret files and draw their own conclusions". He said that the national archive are "now launching a special UFO app that will allow the public to play around with the data". First broadcast on BBC Radio 4's Today programme on Friday 21 June 2013.